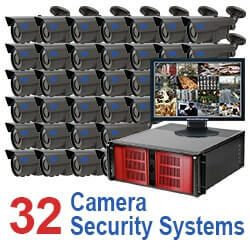 CCTV security and surveillance can be very complicated here at 2MCCTV we try to make it as simple as possible. 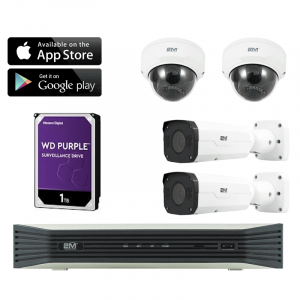 We carry both indoor and outdoor surveillance camera systems complete with everything needed to install, configure, monitor, and maintain a system. 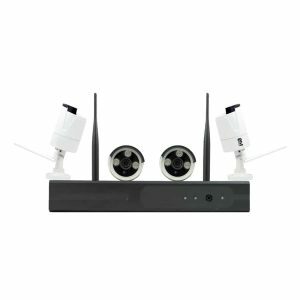 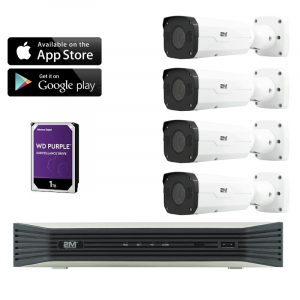 It can be as simple as a few cameras for home security or a large, complex system customized for a business or educational campus. 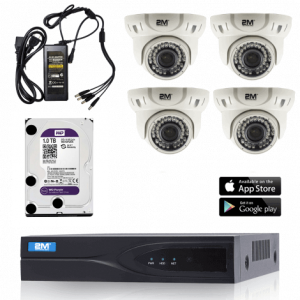 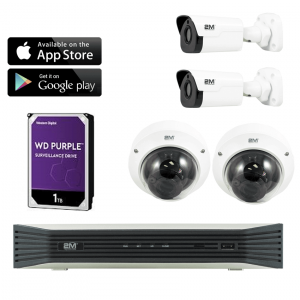 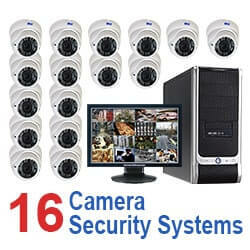 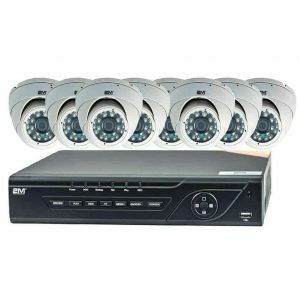 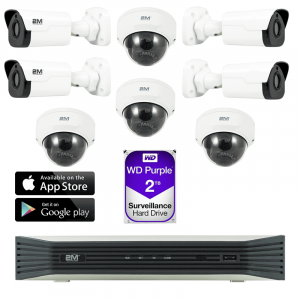 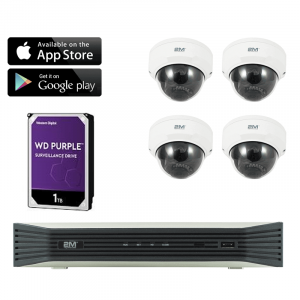 These packages contain everything from HD CCTV cameras and recorders to cables and power leads. 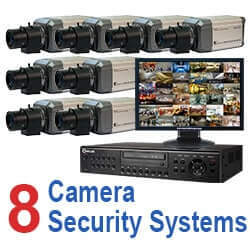 Many include a computer with a DVR capture card already installed and tested. 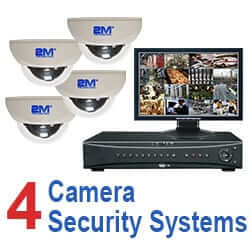 We also ship a free 19” flat panel monitor with each camera system and warranty them for one to two years.